... or shuttles, lyft & uber! 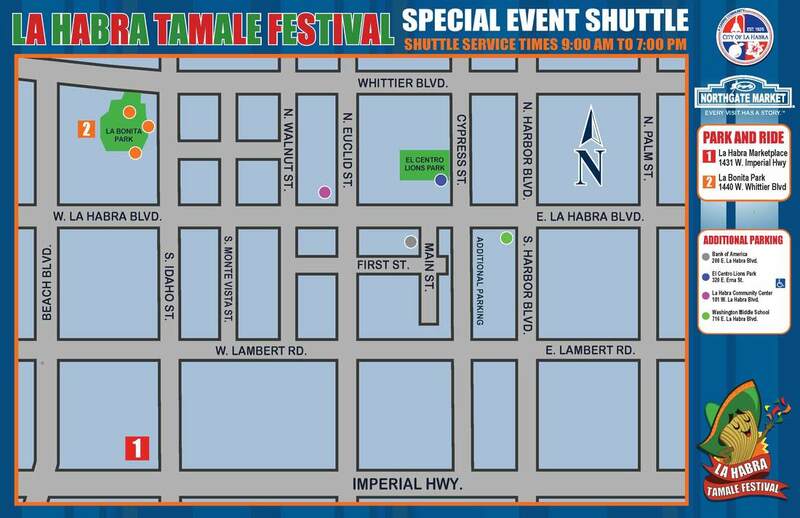 Shuttle and parking locations below. Click HERE to download. Please feel free to park at these locations, then Lyft or Uber over to the event site!